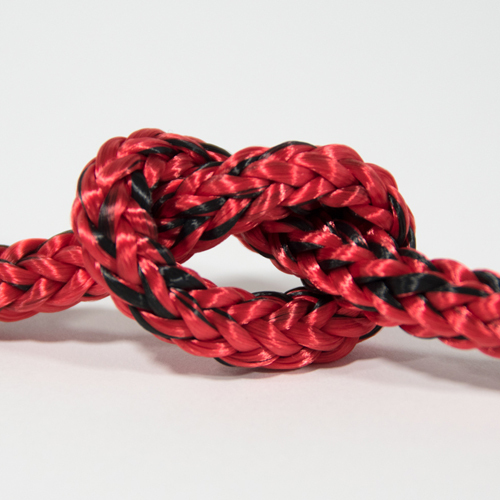 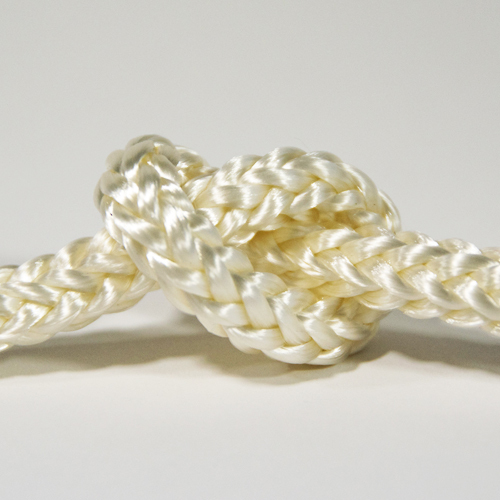 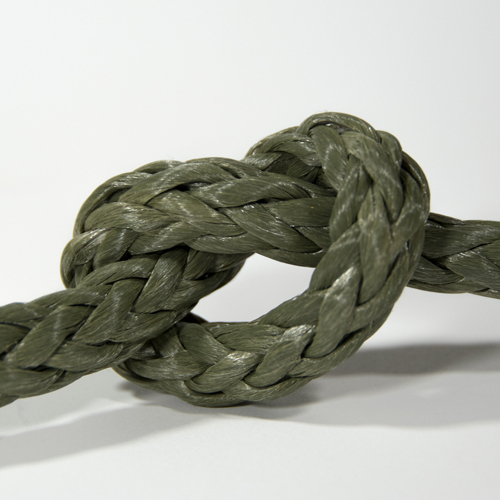 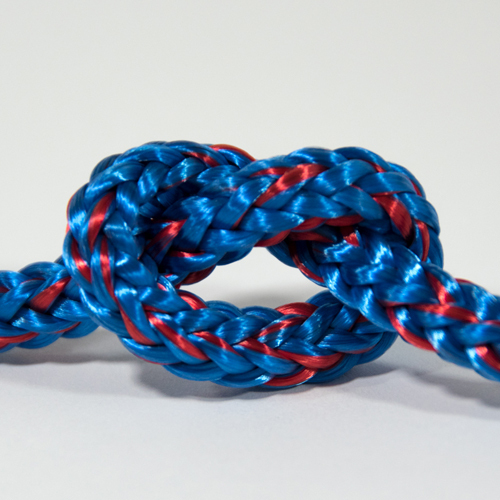 Polyester 12 strand braided rope has many benefits for many different environments. 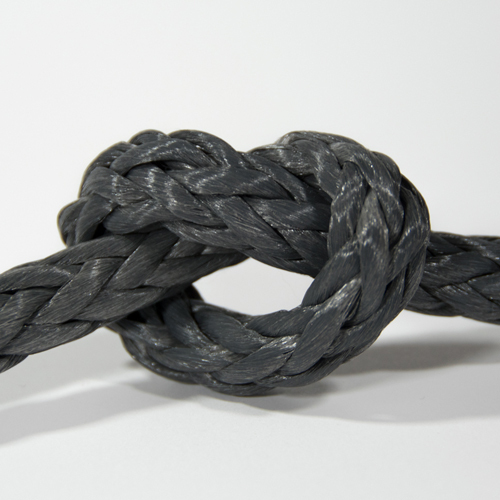 The average melting point for polyester is around 430°F and is self extinguishing. 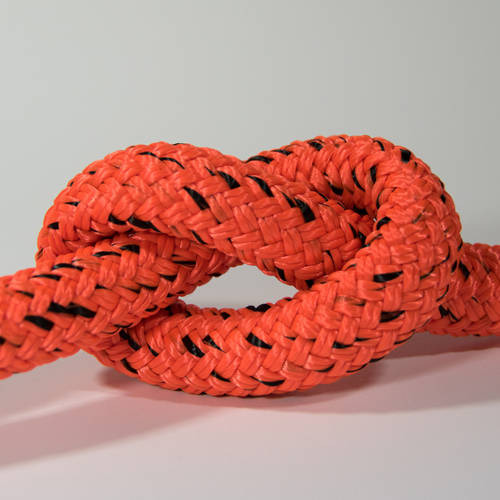 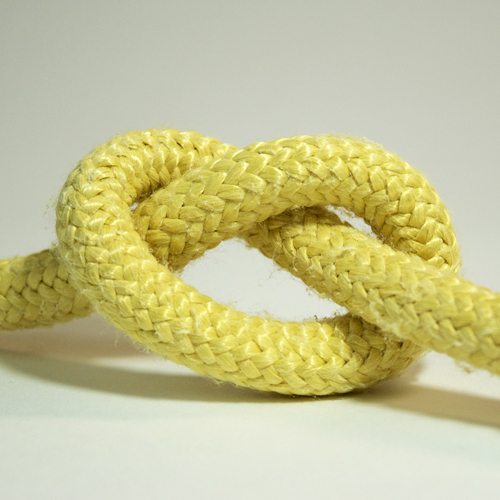 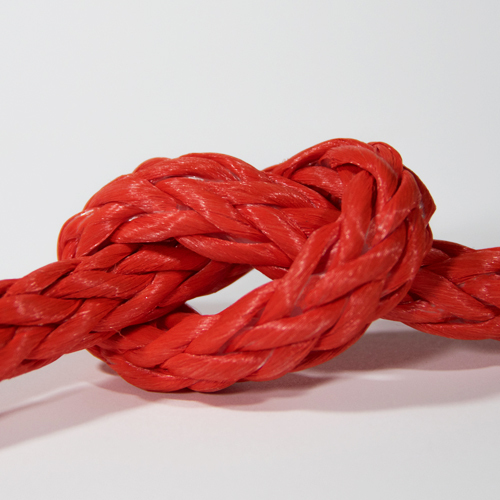 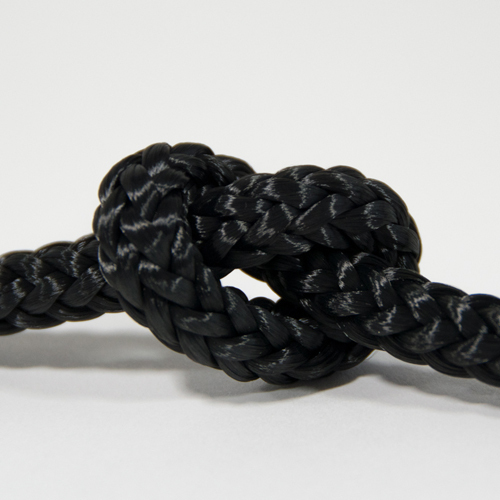 The 12 strand braid insures that all fibers in the rope are balanced to give out the maximum breaking strength for your needs as a marine line, tow line, rigging rope or for general applications. 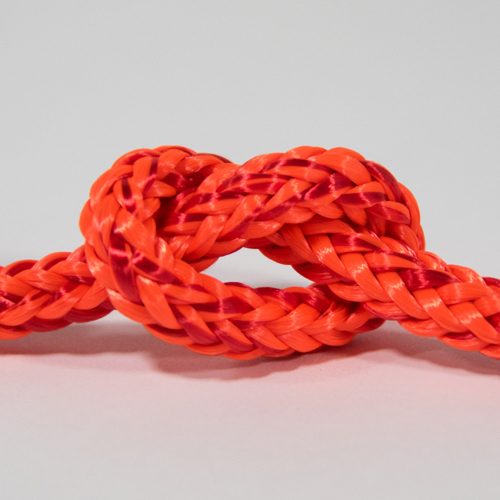 Not only is polyester one of the fastest drying fibers on the market but it is also resistant to most chemicals, which makes for an all around versatile product.